The Antichi Palmenti Farmhouse is just a few kilometers from the sea. 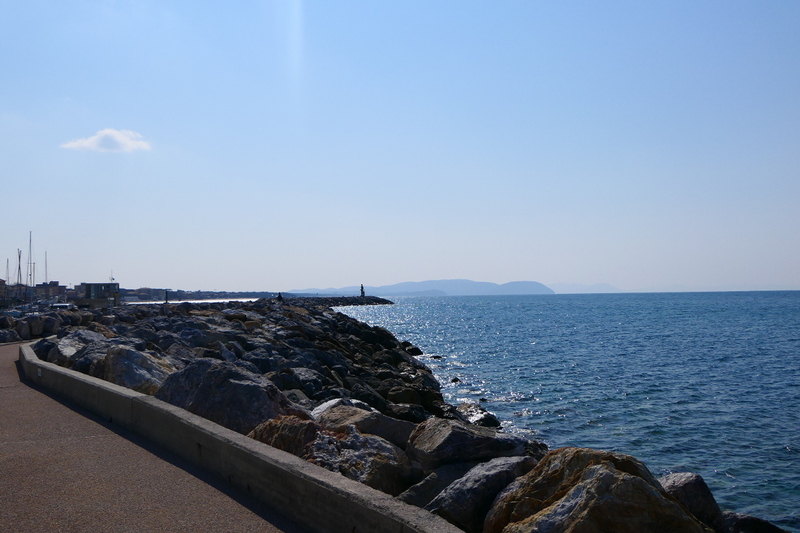 It therefore presents itself as the ideal starting point for exploring one of the most striking stretches of the Tuscan coast: the promontory of Piombino and the Maremma. Beach lovers can reach in a few minutes the beaches of San Vincenzo, the Gulf of Baratti, the beach of Sterpaia in the Gulf of Follonica or the rocks of Buca delle Fate. In San Vincenzo there is also a dog-beach equipped with umbrellas and sunbeds. It is a real paradise for our four-legged friends who are free to enter the water, have fun and socialize. Follonica and its beaches, on the other hand, are the ideal destination for families looking for quiet shorelines and shallow waters. There are both equipped beaches and free beaches. La Sterpaia in particular is a wonderful location enclosed between the sea and the Mediterranean vegetation. The soft sand, the clear water and the green surrounding this beach make it particularly evocative.